I am a direct descendant from the tribe of people who discovered astrology and created the art of tarot card readings. In my childhood I began to travel the world visiting all the places that had very high spiritual energy. From Jerusalem to the Sea of Galilee and the Jordan River. I have walked through Stonehenge. I have climbed the Mayan pyramids searching for the spiritual energy I needed to move forward in this life to help people with the gift I was given. I am affluent in the teachings of John of God and the uses of the special John of God crystal healing bed. 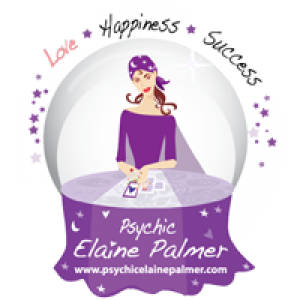 I specialize in reuniting lovers, palm readings,card reading,psychic reading,love spells and can help with all problems like marriages,divorce,stress and unhappiness. Will help you sleep better and feel better, making you feel happy again.